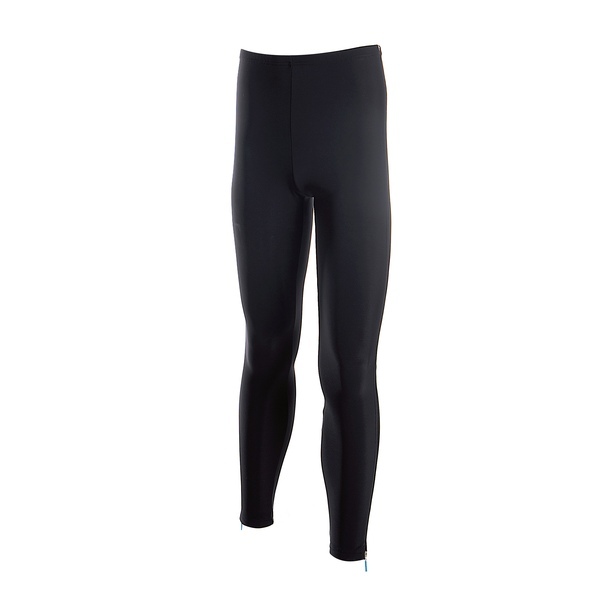 The long Temp Control Cross Tights winter cycling pants is manufactured from stretch fabric. 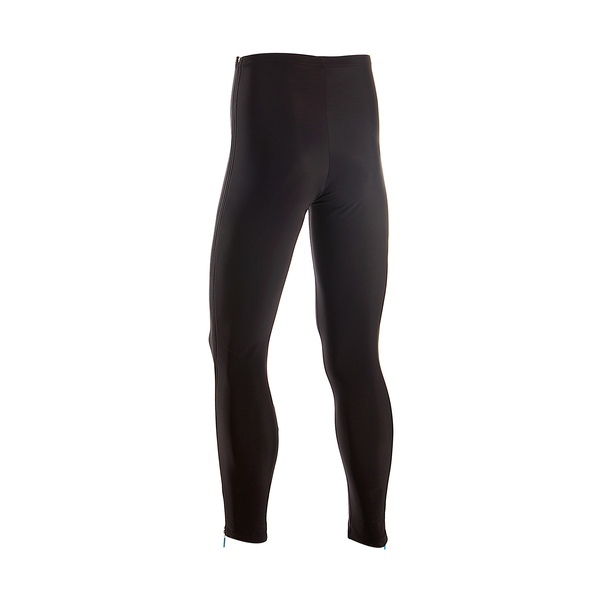 This long tracksuit is usually worn over other short cycling pants with seat pad, for example after warming up, and also taken off again very quickly. This is also why the trouser legs are finished with a long zipper on both sides. Available only in black.